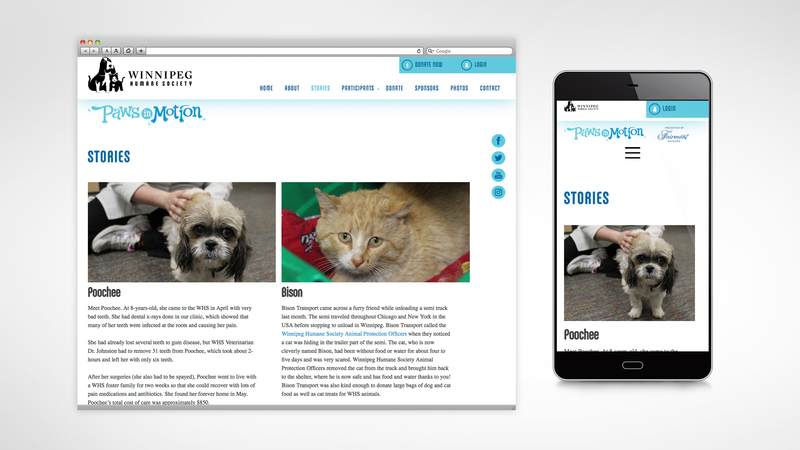 The Winnipeg Humane Society (WHS) is dedicated to protecting animals from suffering and to promoting animal welfare and dignity. 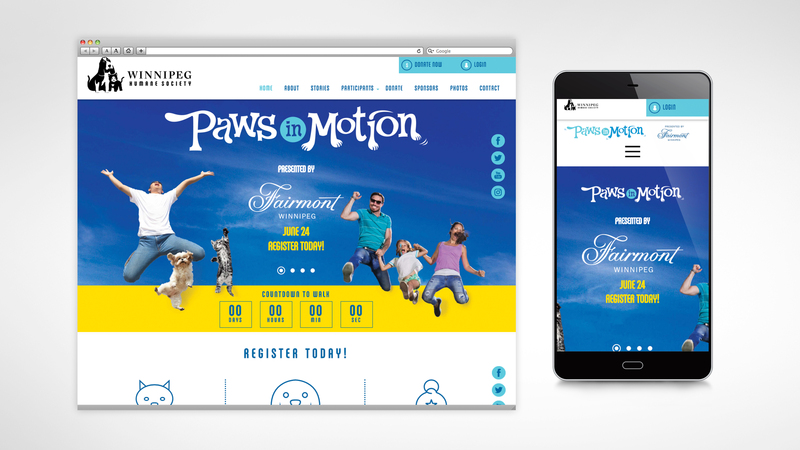 WHS was looking for an online fundraising solution that lowered ongoing fees while also offering more control over content and user management. They also wanted the option to expand platform capabilities in the future. Relish created a platform that allowed the public to register under multiple tracks, allowing for both individual and team fundraising. 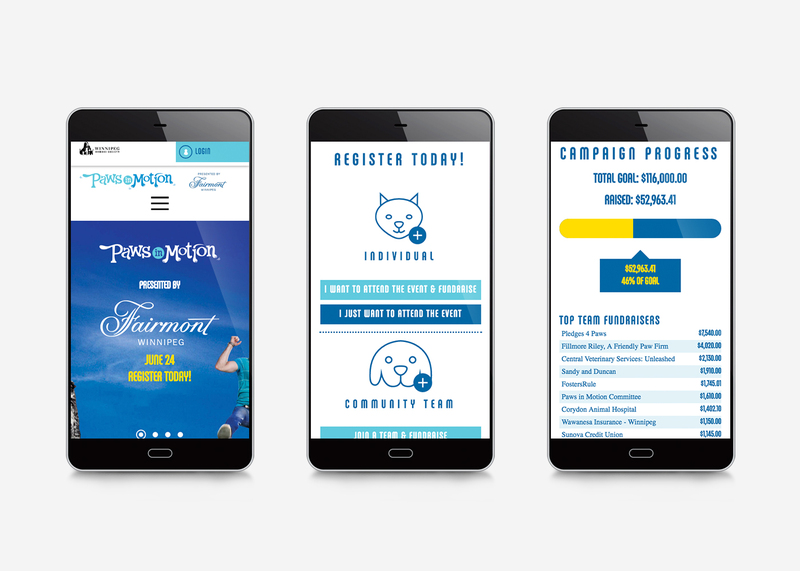 Under the new site individual fundraisers can build a profile page with images, video and text, plus they can manage their email lists, send out pre-built emails and thank you messages. 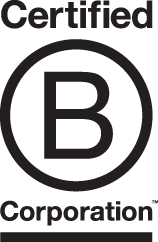 Within the site, fundraisers complete badges for reaching donation goals and by completing specific tasks to create enhanced engagement. 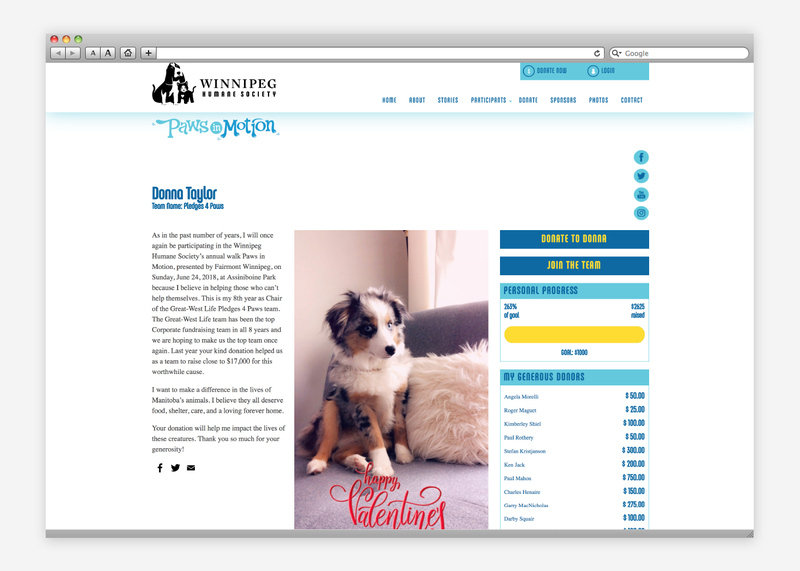 The fundraising platform was integrated with an open source content management system that gave Winnipeg Humane Society ultimate control in managing fundraising for their event.